This latest collection of Case Studies spells out the kind of dramatic performance improvements that have been consistently achieved in the NHS, the emergency services and a wide range of local authority departments. It’s a handbook for anyone faced with the apparently impossible task of improving service levels and dramatically cutting costs. The Case Studies demonstrate again and again just how much can be achieved in a relatively short time using a Systems Thinking approach – transforming the lives of service users for the better in the process. 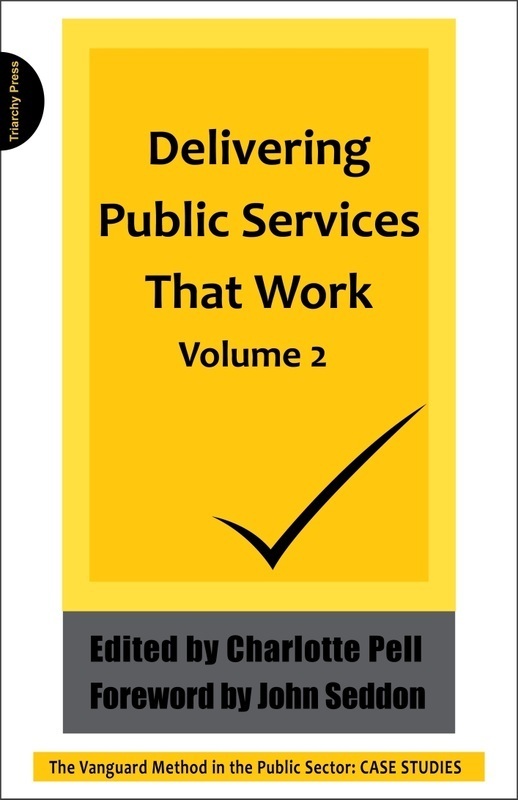 Taken together, the Case Studies in Part 1 of the book and the Briefings in Part 2 offer compelling evidence for anyone in the public sector (anywhere in the world) trying to transform service delivery on a falling budget.